Having your own car doesn’t only mean having the freedom to go anywhere you want to at any time. It also means taking on various important responsibilities to ensure your vehicle is always safe and roadworthy all the time. This entails maintaining your vehicle regularly or bringing it to a reputable car service center for scheduled or necessary maintenance services. 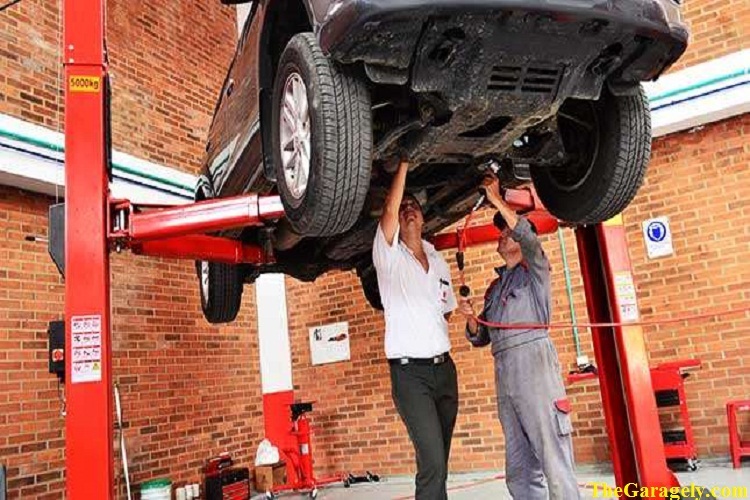 Your car requires various types of maintenance services to guarantee its safety and functionality. These services are also crucial in helping extend the life of your vehicle. 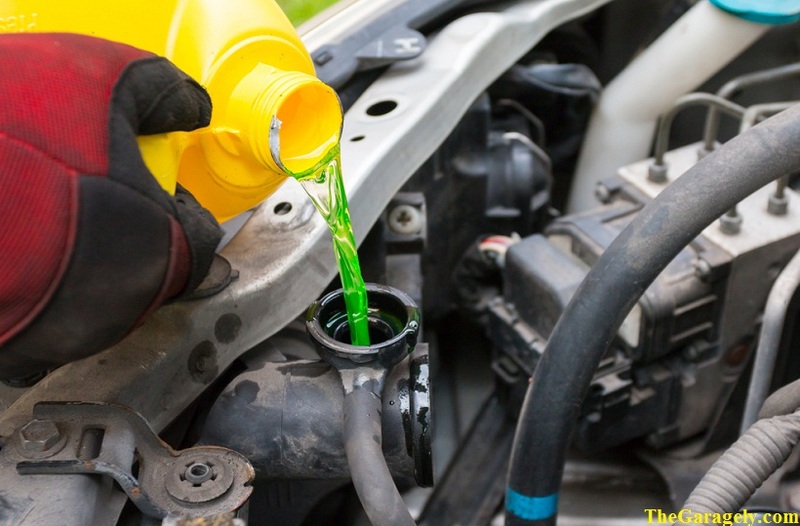 Motor oil is considered by many to be the lifeblood of any vehicle. This is because it has the important job of lubricating the engine. It also protects the car from moving parts from heat and friction. Since motor oil continuously cycles or moves around the engine, it ages and eventually breaks down. Because of this, it will soon be unable to do its job effectively. There are certain signs to look out for to know if you need an oil change immediately. These include a louder than usual engine noise, exhaust smoke, and the smell of oil inside the vehicle. If during an oil check you see that the oil is already dark and dirty, it’s time to replace it, too. However, you don’t have to wait for these signs to come up to have your oil changed. Check your owners’ manual since it will tell you the proper schedule for oil and engine filter replacements. In case the oil change light in your vehicle is illuminated, it is best to check your engine and the oil level immediately, too. The proper alignment of wheels is important since it affects how the car handles. It also sustains and prolongs the life of your tires and the suspension components. When your vehicle has tire misalignment, it will start to steer erratically with only a small movement of the wheel. This will make your car risky to drive. In addition, even a slight misalignment can lead to uneven and premature tire wear. An annual wheel alignment procedure will ensure that your wheels are correctly aligned and will keep your vehicle safe to drive. In case you notice your tires squealing and other signs of misalignment, bring your car to an auto service enter straightaway. The transmission fluid lubricates and cools down the transmission components. In addition, the transmission fluid in an automatic transmission gets compressed which provides the needed pressure to shift, engage, and disengage the gears. The transmission fluid needs to be checked between 30,000 and 60,000 miles or as recommended in the owner’s manual. Make sure to check the fluid level during oil changes as well. If the transmission fluid is dark or looks burnt, this is often a sign of an overheated transmission. Continuing to use the car without changing the fluid can lead to more serious internal damage. When your car has reached 30,000 to 60,000 miles or the transmission fluid is already dark, make sure to have it changed as soon as possible. During a brake service, your brakes and brake fluid will both be checked. For the actual brakes, the front and rear brake pad wear will be measured. The rotor and drum wear and e-brake will be inspected as well. The brake fluid needs to be checked regularly as well. This is because it absorbs water which can contribute to the corrosion of the internal workings of your brakes’ hydraulic system out of the air. You can use a simple dip strip to test your brake fluid which you can easily buy at any automotive store. If the fluid has a dirty brown color, it should be flushed and replaced with new fluid. Most car batteries have a lifespan of four years. However, harsh driving habits and severe temperatures can affect its life expectancy. It is important that your battery is running optimally since it will help your car run more efficiently. Additionally, it will ensure your engine is receiving enough power which will help prevent it from emitting more chemicals in the air. Your gas mileage will increase as well. When your battery reaches four years, you need to start scheduling regular battery charge tests. This type of test will give you enough advanced warning about when to replace your dying battery. By scheduling regular battery charge tests, you won’t need to guess when you need to replace this key car component. You will never be left stranded with a dead battery as well. Power steering is the key vehicle component that lets you turn the steering wheel with ease. Over time, the power steering fluid in your power steering system will pick up dirt, debris, and moisture. This will result in clogged steering components and, ultimately, its failure. When you take your car for scheduled maintenance, make sure the power steering fluid is checked. 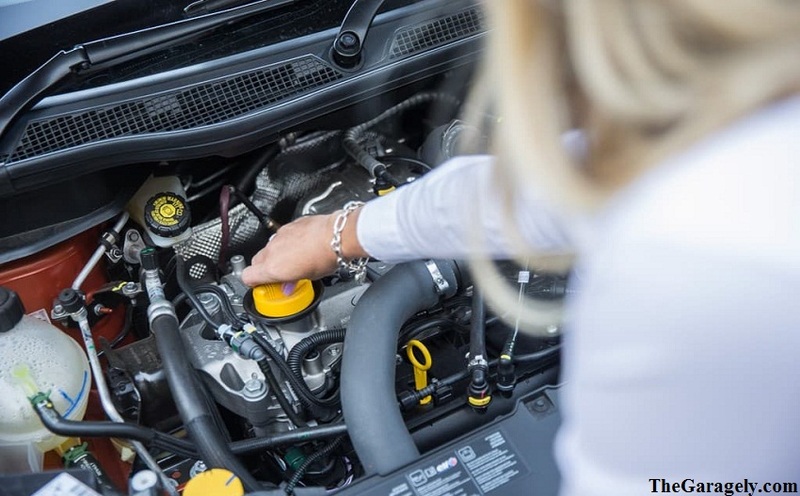 Have the mechanic add steering fluid additive and to periodically flush the system to help keep it working properly. The differential is the component of your vehicle that transfers input from the transmission to the wheels. It prevents your vehicle from hopping, skipping, and otherwise acting uncontrollably while turning to one direction from another. Most front-wheel-drive vehicles incorporate this into the transmission; however, some have separate units. All rear-wheel-drive vehicles, on the other hand, have a rear differential. The gear oil, which helps keep the transmission working, breaks down and loses viscosity over time. Because of this, it becomes less effective at lubricating the differential and wheel bearings. Gear oil needs to be replaced every 50,000 to 100,000 miles or as indicated by your vehicle manufacturer. When this is done on schedule, the moving parts inside the differential will be protected from excessive wear and damage. When you bring your vehicle for a regular and scheduled diagnostic test, evaluation, and maintenance service, you will protect your investment, get better gas mileage, and extend its life. More importantly, you will be certain you are driving a safe vehicle at all times.